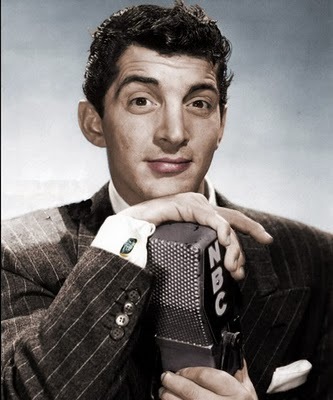 Young Dino. . Wallpaper and background images in the Dean Martin club. This Dean Martin photo contains деловой костюм. There might also be костюм and костюм одежды.